The all new Volvo V60 follows the design language of its elder sibling, the Volvo V90 wagon and will be retailed by the end of the year. 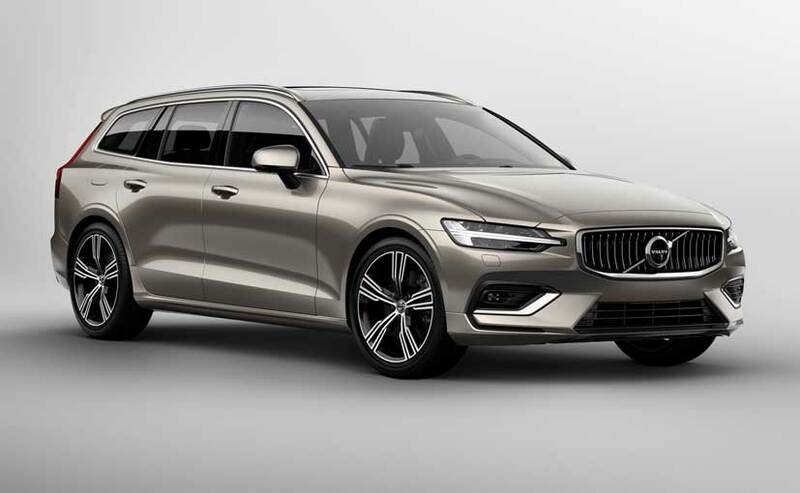 Volvo Cars continues to introduce new products for the global market and adding to this list is the all new Volvo V60 estate wagon. Unveiled at the company's HQ in Stockholm, Sweden, the all new Volvo V60 is a combination of good looks and practicality, according to the company. The company adds that the family estate driver is an important customer for Volvo's business and has been for generations and the new V60 honors that tradition, but also takes it much further. The all new Volvo V60 follows the design language of its elder sibling, the Volvo V90 wagon and will be retailed by the end of the year. If all goes well, India too could see the new Volvo V60 make it to the shores. 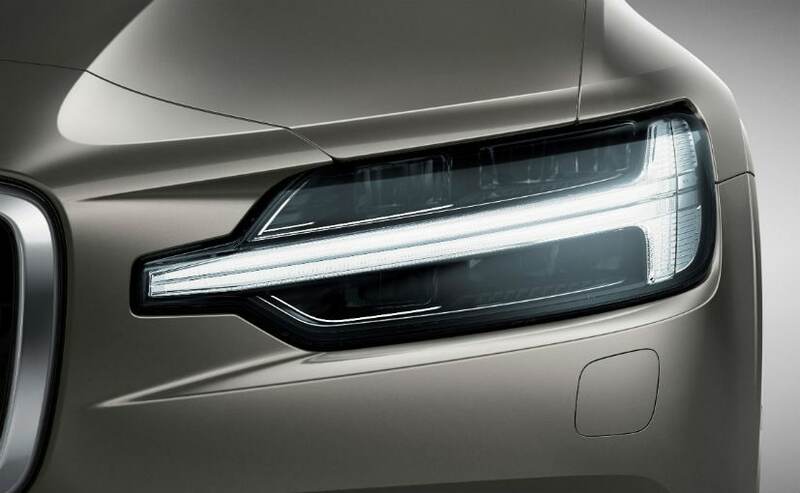 Volvo will debut the new V60 at the upcoming Geneva Motor Show. The new Volvo V60 shares the company's Scalable Product Architecture (SPA) platform with the new XC60 and three top-of-the-line 90 series cars. The SPA-based V60 introduces a new standard to the mid-size premium estate segment and follows the luxurious interior from its elder siblings in the family, while maintaining increased levels of space, advanced connectivity, and Volvo Cars' latest driver-support systems and other safety technology. Moreover, the company is offering customers the new V60 via Volvo Cars' new premium subscription service Care, which offers car access via a monthly flat-fee subscription rather than ownership. Now, that's a first from the company. 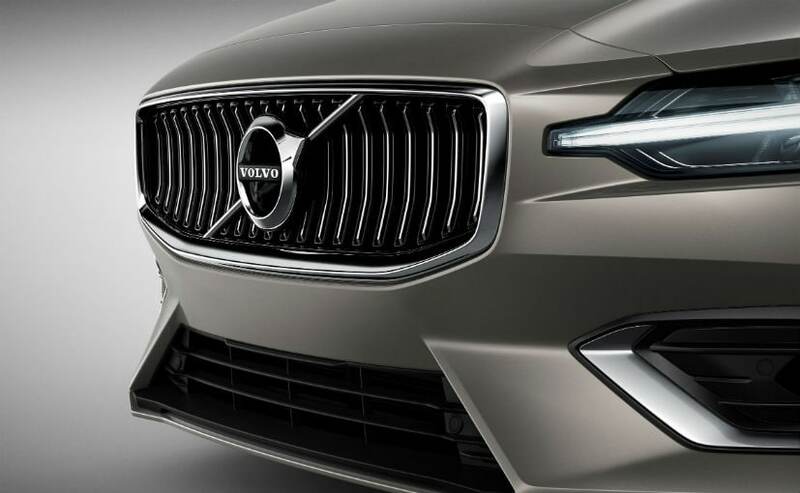 As far as the design goes, the new Volvo V60 comes with new alloys, signature Thor's Hammers LED DRLs, multi-slat grille, a long bonnet at the front gives it the same look as the other station wagons in the portfolio. At the rear, the vertically-stacked LED tail lamps, the tailgate, and the profile of the car looks very much like the V90. The rear bumper and the quad-exhaust setup are similar to the new XC60. In terms of safety, the new V60 reinforces Volvo's standing as the industry leader in safety, with a comprehensive list of safety features that come as standard, including advanced driver support systems known from the 90 Series and XC60, making the new V60 one of the safest cars on the road. The city safety with autobrake technology uses automatic braking and detection systems to assist the driver in avoiding potential collisions. The pilot assist system supports the driver with steering, acceleration and braking on well-marked roads up to 128kmph and now has improved cornering performance. The V60 also includes run-off road mitigation, oncoming lane mitigation and other steering assistance systems. The optional cross traffic alert with autobrake further improves safety for people inside and outside the car. Inside, the Volvo V60 comes loaded with latest gizmos. Volvo's sensus infotainment system is fully compatible with Apple CarPlay, Android Auto and 4G, and keeps drivers connected at all times. The system is controlled via an intuitive tablet-style touch screen that combines car functions, navigation, connected services and entertainment apps. 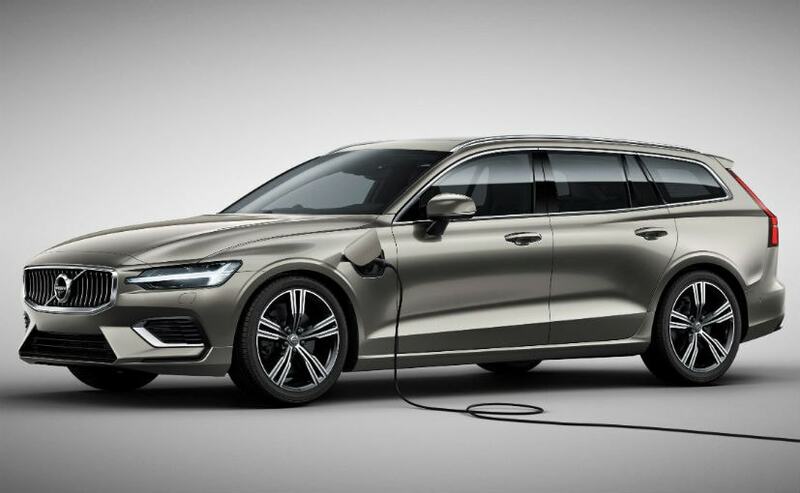 Under the hood, the new V60 comes with two plug-in hybrid powertrain options- a new T6 Twin Engine AWD petrol plug-in hybrid that generates a combined 335 bhp, or the T8 Twin Engine AWD petrol plug-in hybrid that delivers 385 bhp. 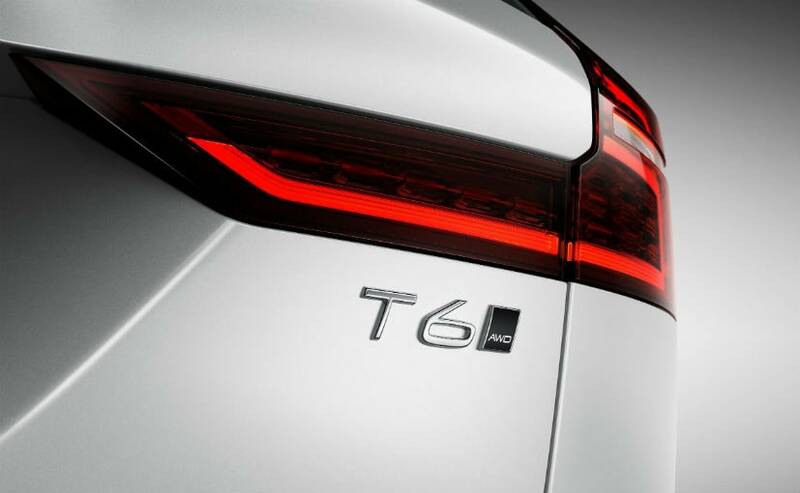 The regular petrol choice includes T5 or T6 powertrains. There is option for diesel as well.